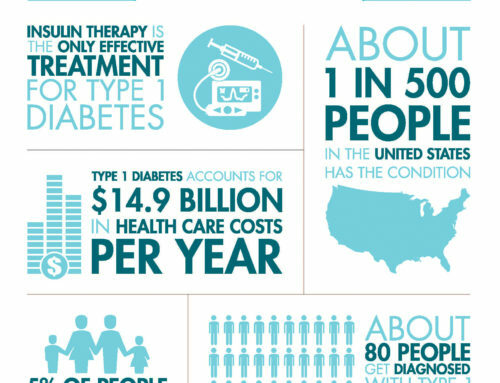 In general, people with diabetes are at a greater risk for eye-related complications. Children are no exception to the rule. 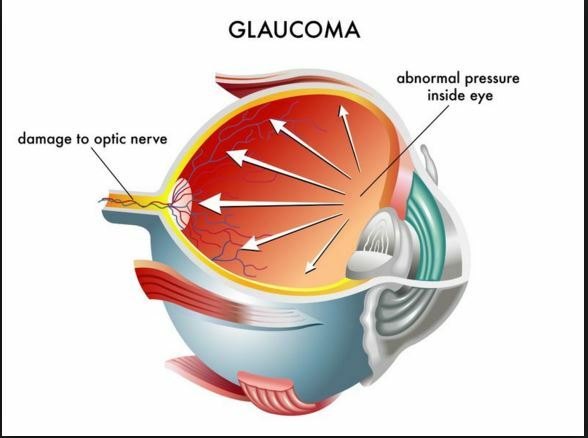 Just like adults, children with diabetes can have eye-problems like cataract, glaucoma and diabetic retinopathy. Anyone who’s lived with diabetes for more than 20 years is likely to have eye-related problems, regardless of their age. For children, it is sometimes harder to note the warning signs that point towards eye complications. 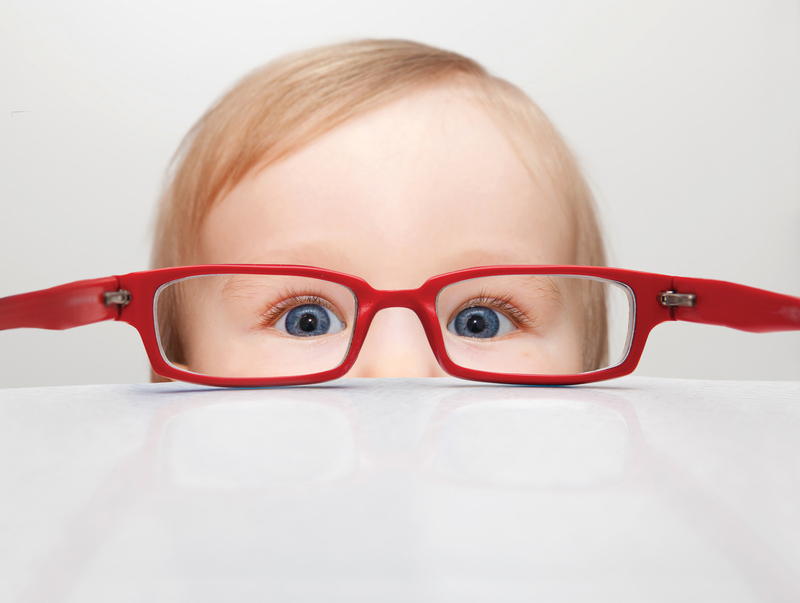 The child should be encouraged to tell about any vision disturbances or any eye-related problem promptly. 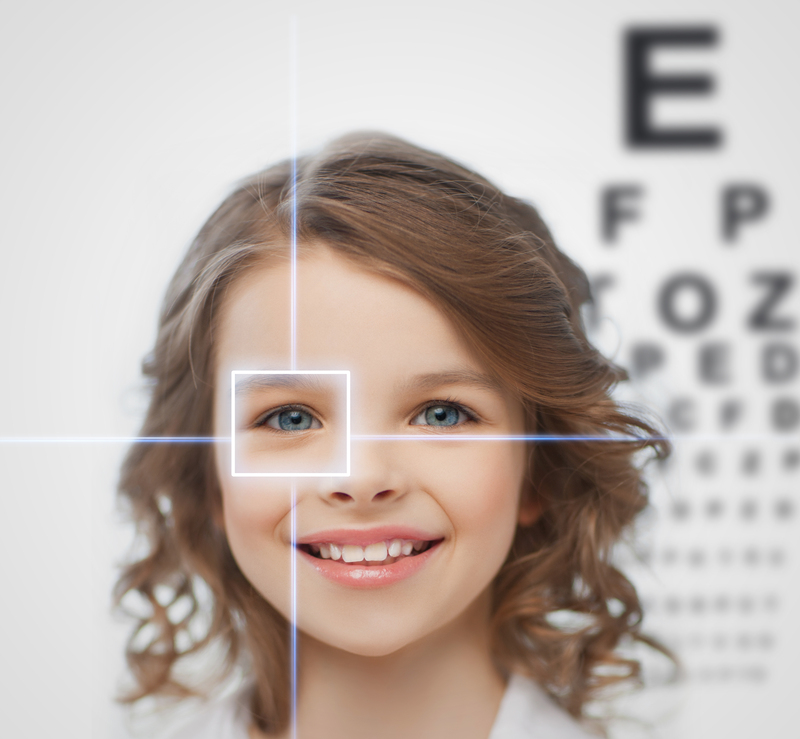 The best thing to do is to take children for regular checkups to ensure that there is no problem with their eyes. 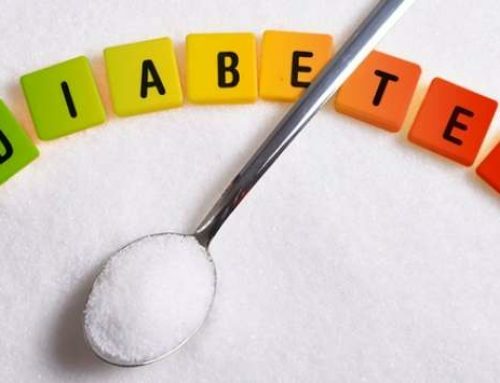 Once a child is diagnosed with diabetes, they need to get a thorough eye exam immediately, followed by regular exams as suggested by your doctor. There are three main symptoms of eye-related complications that children with diabetes need to be aware of. This can be done through the coaching and guidance of their parents, so that they are able to report these symptoms as soon as they occur. 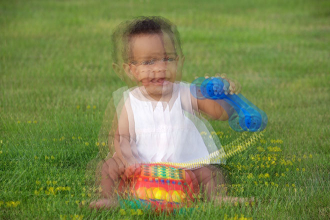 Blurring or fluctuating vision should not be ignored. Elevated sugar levels will cause the body to gather fluid from the lens, resulting in a change in shape that will cause fluctuating vision. Once the sugar level is controlled, the lens will come back to its original shape and the vision disturbance will gradually go away. The appearance of floaters is something your child will definitely not miss. If they see black spots in their vision, they should have an immediate medical evaluation to ensure the spots are not due to diabetic retinopathy. In diabetic retinopathy blood vessels leak fluid and blood into the eye, and this is what causes the dark spots that we call floaters. 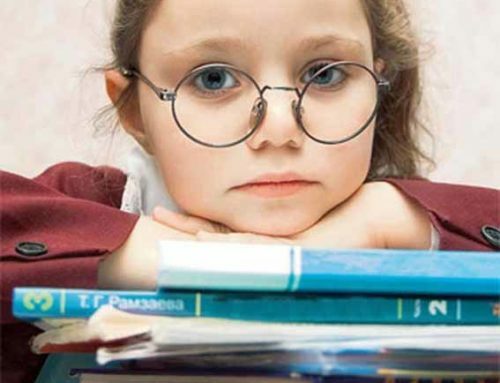 If your child reports loss of vision or if they’re experiencing difficulty in reading or in recognizing faces, it could be due to diabetic retinopathy. Although, the condition can cause blindness if left untreated, laser surgery can undo most of the damage to vessels in the eye. Once a child is diagnosed with eye problems, parents need to take safety measures to prevent accidents or falls at home. Without proper precautions, children could get seriously injured, not to mention the damage it could do to their self-confidence. •	Keep the staircase carpeted and free from clutter. •	Avoid putting small rugs around the house that could slide easily. •	Put all items of daily use in a place where they are easy to reach. •	Place non-slip mats in the tub and around the bathroom. •	Keep the entire house well-lit. •	Encourage children to wear comfortable slippers or shoes with non-slip soles. Like all people with the condition, children with diabetes need to be checked regularly by a doctor, so that eye-complications are caught on time and treated in their early stages. Each article is published individually and after careful review by Gluxus’ medical panel. Please check myGBlog® section frequently for information on additional topics. 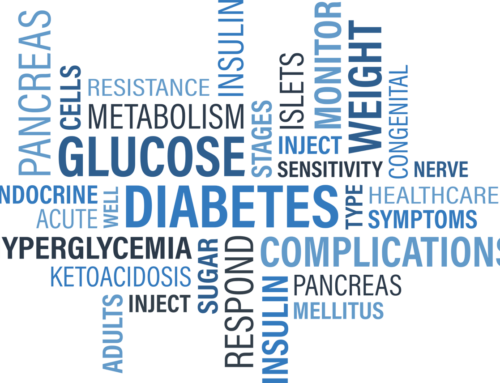 The good news about managing diabetic Eye complications is that it’s all up to YOU. So take back the control. 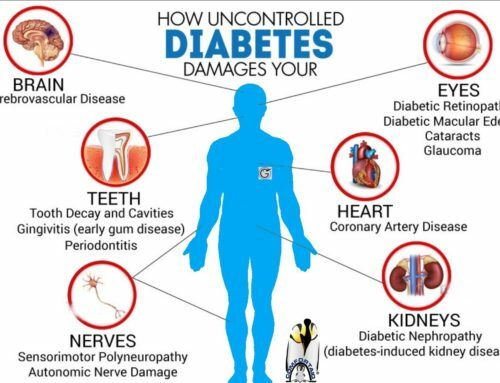 Keeping your blood glucose in check, daily Eye care, early identification of a Eye problem and early intervention to prevent further deterioration are the key to minimizing serious long term Eye damage caused by diabetes. !